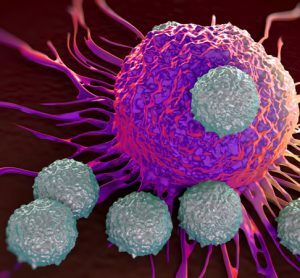 A report published has identified the prospects of immunotherapy treatments, and identified smaller nimble biotechs and early stage companies as the single biggest factor behind the next generation of approaches in development. 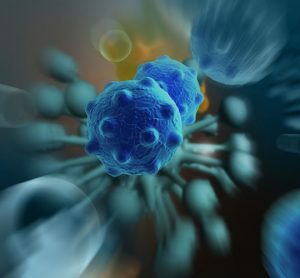 The report concludes that the next five years will be the most promising in the fight against cancer with immunotherapies – such as CAR-T and moderating T-Cell approaches, and innate immunity therapies – delivering far better patient outcomes. In the last five years, the industry has rapidly advanced its understanding of the body’s immune response and genetic markers. As a result, combination therapies are forecast to become an increasingly standardised treatment with pharma keen to invest. 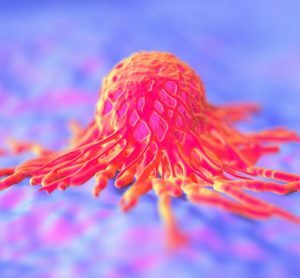 These newer options are bringing in transformative remission rates, and check-point inhibitors have already been seen to elicit long term cures in patients, with success rates at two-to-three times more than standard chemotherapy approaches. 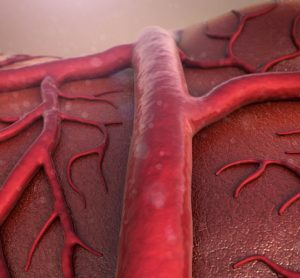 The report predicts that over the next 10-years, we will see significantly greater breakthroughs as the industry’s understanding of the immune system improves. There are currently more than 130 biotechs working on new therapies – in addition to 20 big pharmas – and it is believed the smaller companies are more aggressively bringing newer innovations to market. 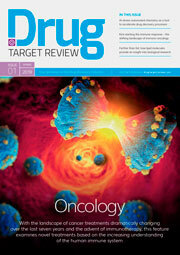 In the long run, pharma will undoubtedly absorb the most promising players in an effort to become leaders in combination therapy approaches, which many argue will deliver the best outcomes. The report does, however, identify a number of immediate challenges. For example, CAR-T, although demonstrating good efficacy in blood cancers, has yet to show enough efficacy in solid tumours. Another challenge is how far towards cures for all patients we can get, particularly for patients with late stage metastatic cancer. 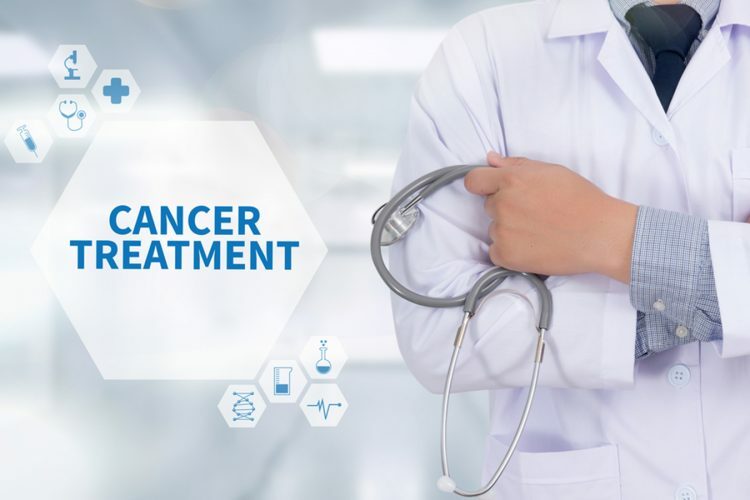 The report concludes that immunotherapies are moving cancer from treatment options that simply extend life or improve experience to more effective cures. The cost of newer therapies is also coming into focus; however, this is a positive pressure on companies to produce significant, not just incremental, outcomes for patients.